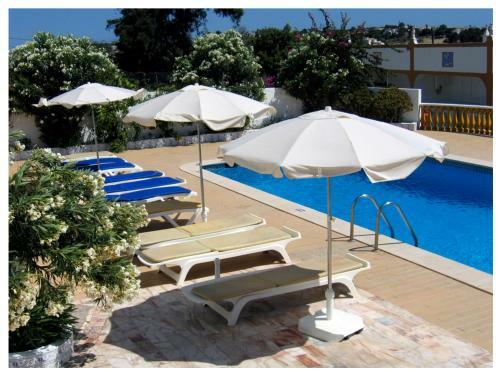 Located in tranquil surroundings, Apartamentos Veiguinha offers self-catering accommodation with a furnished patio. It features a landscaped garden, an outdoor pool and a sun terrace. Da Galé Beach and Dos Salgados Beach are a 5-minute drive away. 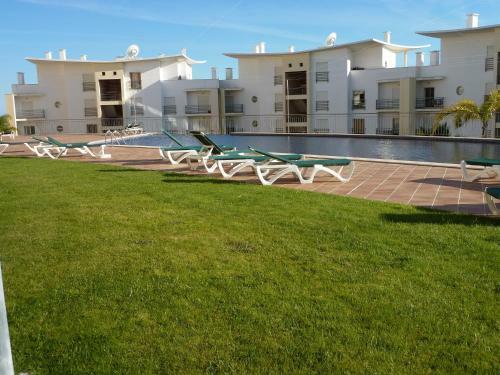 Set 800 metres from Albufeira Marina in Albufeira, this apartment features a balcony. 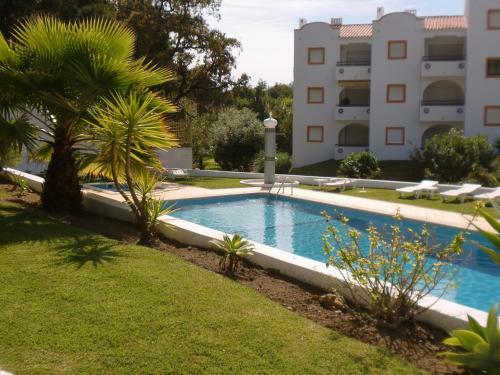 Encosta da Orada boasts views of the pool and is 900 metres from Old Town Square. Free WiFi is available .